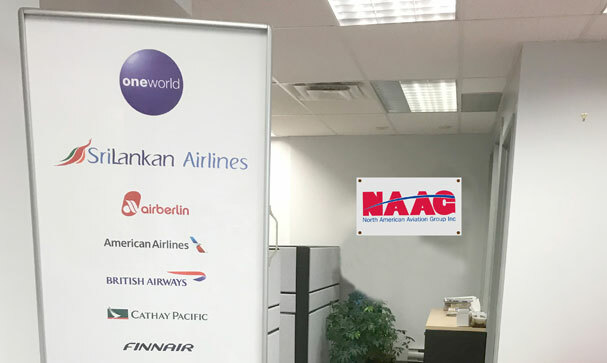 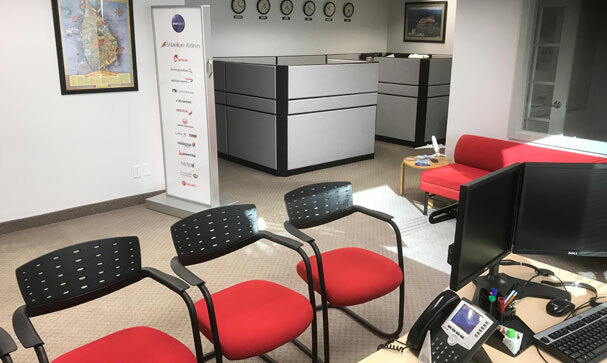 North American Aviation Group Inc. based in USA is the GSA for Srilankan Airlines and Oman Air and looking after their total marketing, sales, ticketing and account solutions for passenger. 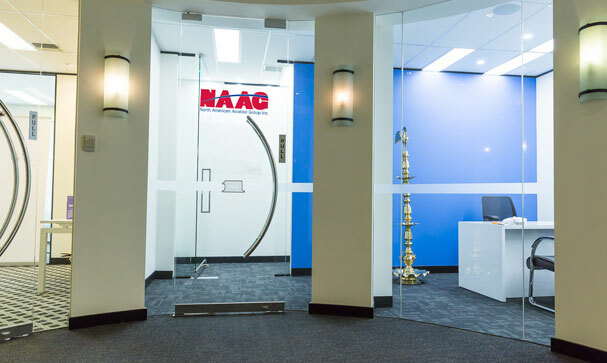 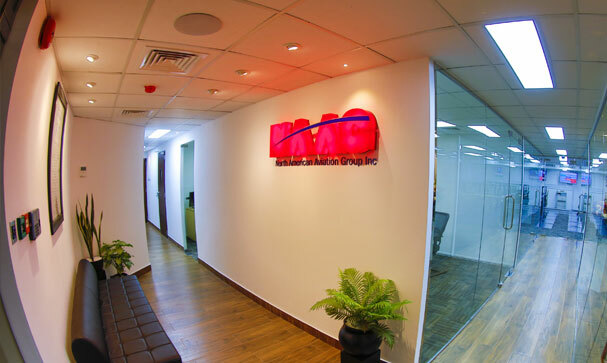 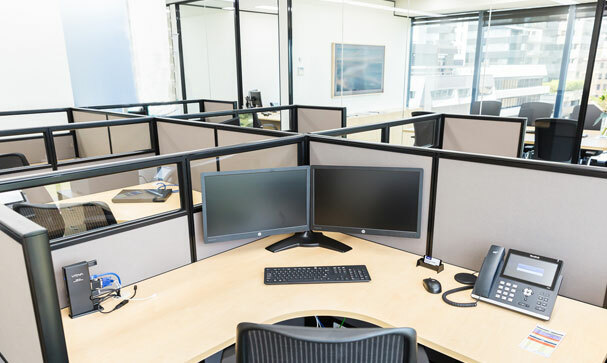 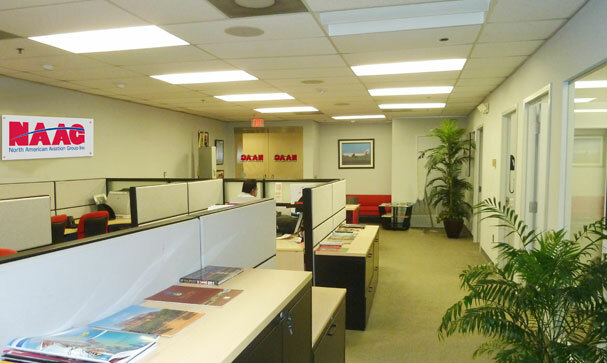 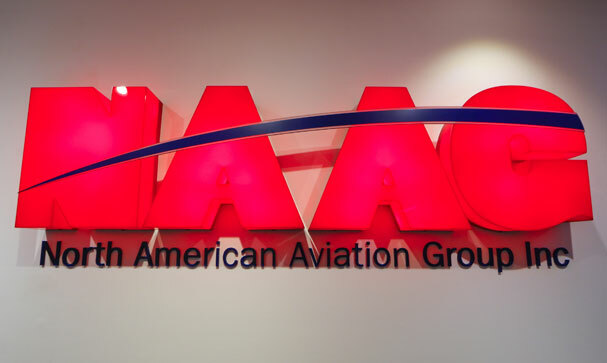 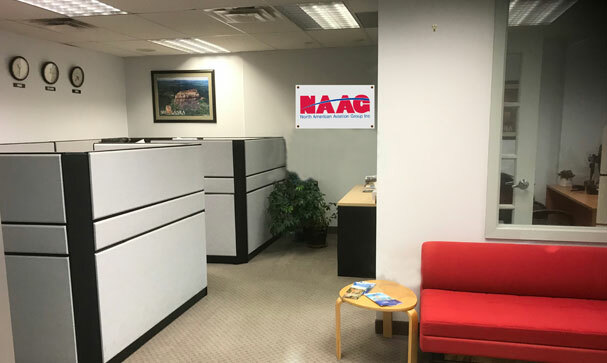 North American Aviation Group Inc. based in Colombo operates as back office offering services to different industries according to their market requirement. 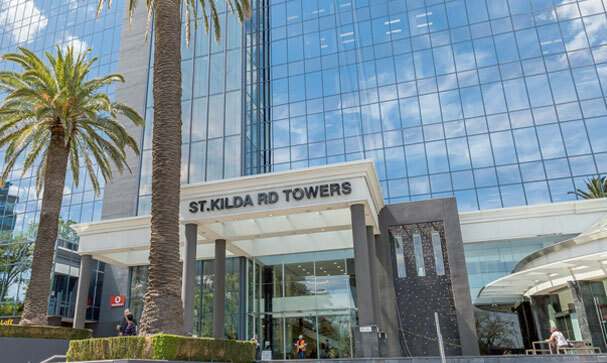 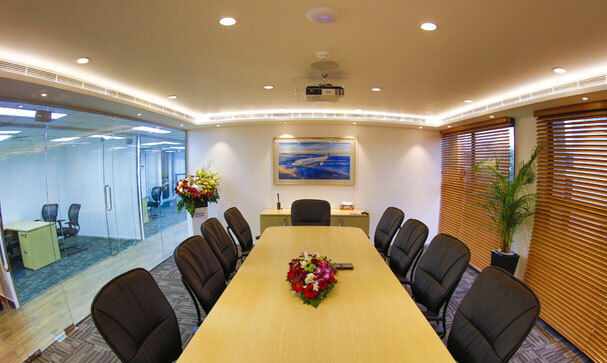 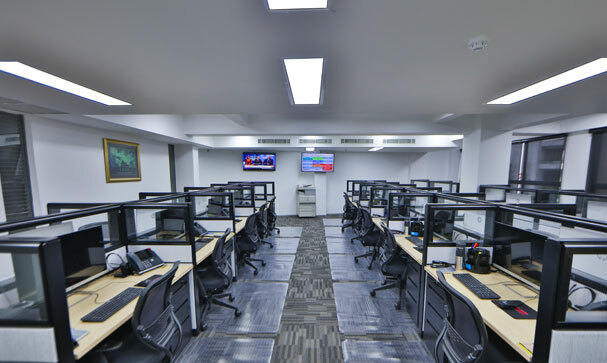 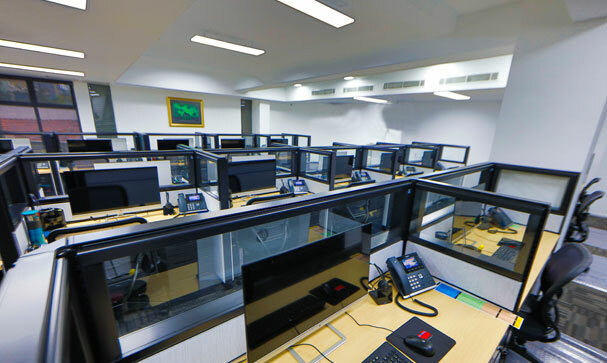 The company is equipped with a state-of-the-art Call Centre – geared to provide dedicated services. 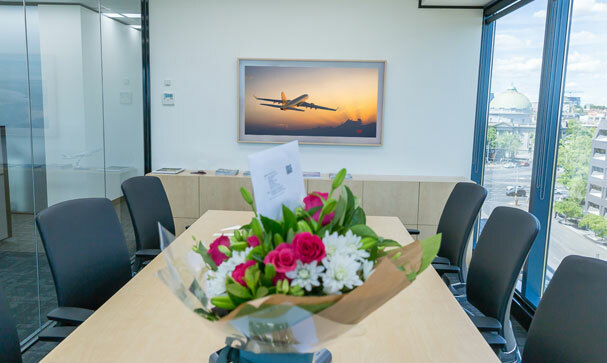 Sri Lankan Aviation Group based in Australia is the GSA for Sri Lankan Airlines looking after their total marketing, sales, ticketing and account solutions for passengers. 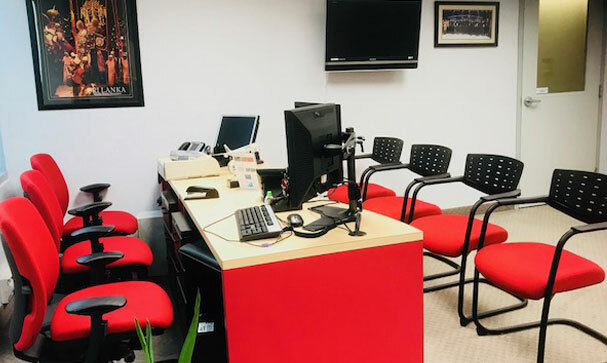 Destination Travel & Tours Limited is a company based in Ukraine which specializes in offering various B2B services to our principals in Ukraine. 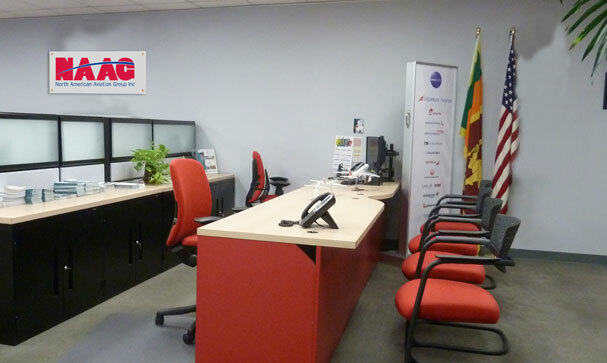 Sri Lankan Travel Inc. based in Canada is the GSA for Sri Lankan Airlines looking after their total marketing, sales, ticketing and account solutions for passenger and cargo. 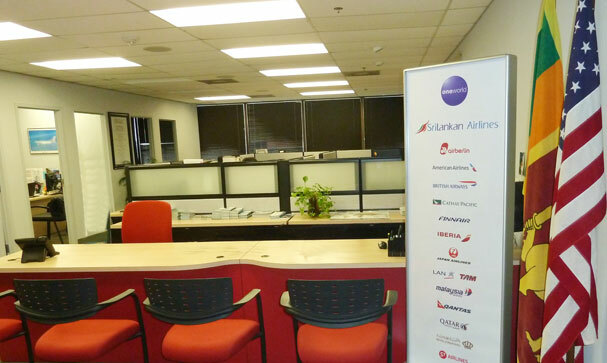 Sri Lankan Aviation Group based in New Zealand is the GSA for Sri Lankan Airlines looking after their total marketing, sales, ticketing and account solutions for passengers.